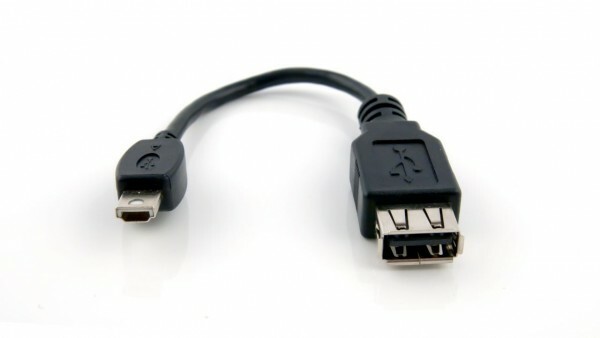 Most consumer electronic devices use a Mini-USB Type B plug, and will NOT WORK with this adapter. The adapter is only tested for use with TI-Nspire handhelds and TI graphing calculators. Weiterführende Links zu "Standard-to-Mini USB Adaptor"
Kundenbewertungen für "Standard-to-Mini USB Adaptor"